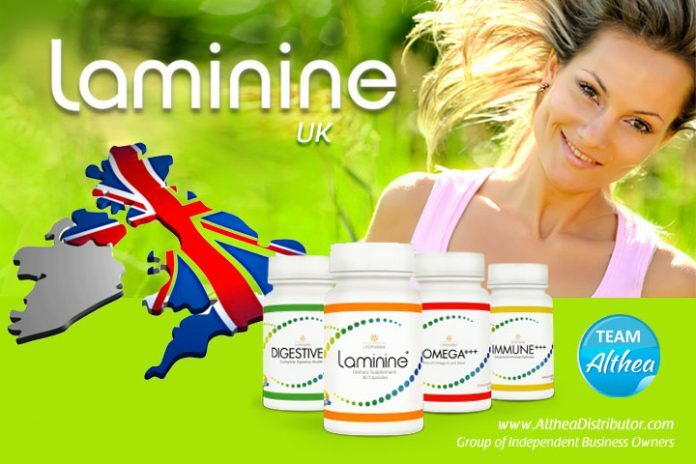 Laminine Food Supplement is now direct delivery anywhere in the United Kingdom. To place your order, click any of our BUY buttons or menu, and choose the Preferred option. Delivery within the UK is 3 to 7 working days. Laminine is available in all countries – England, Northern Ireland, Scotland, and Wales. * You can order 1 pot after you sign-up.